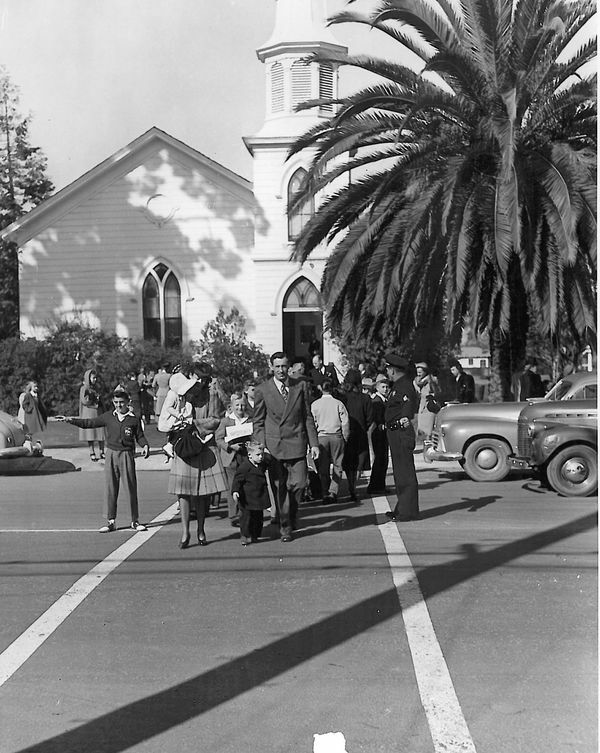 Our church has a rich history that dates back to 1873, when thirteen men and women founded Menlo Park Presbyterian Church. Since then, we have benefitted from many people who have come before us and sacrificially given their time, talent and resources for the generations to come. 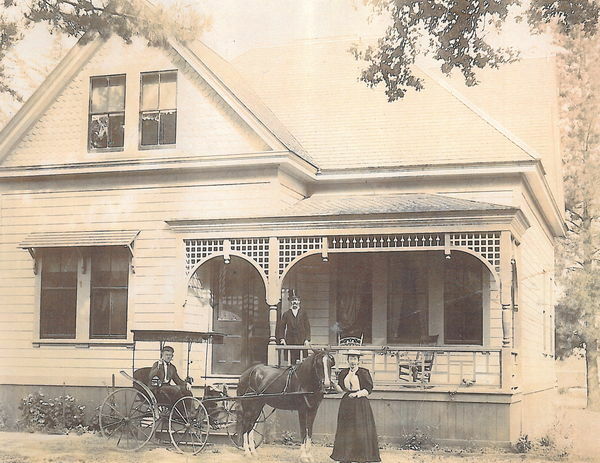 In 1880, Jane Lathrop Stanford became involved in MPPC, financing renovations and construction of the minister’s house and starting choirs and a kindergarten. 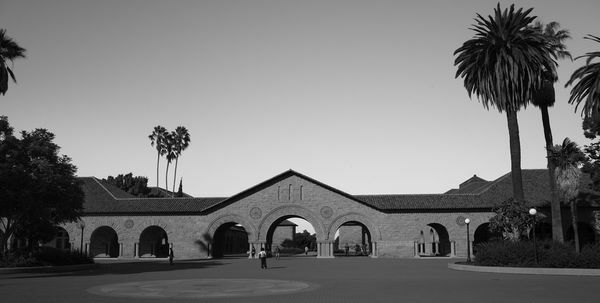 After the untimely death of her son, Leland Stanford, Jr., who attended Sunday School at MPPC, Jane Stanford turned her interests toward building Stanford University. 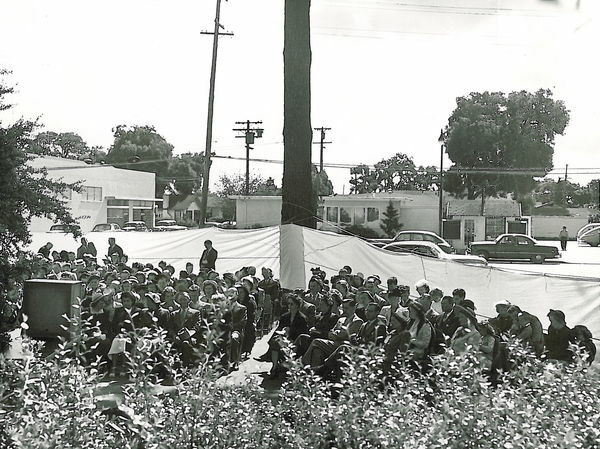 On May 14, 1887, the MPPC choir sang for the laying of Stanford University’s cornerstone, and the histories of MPPC and Stanford University have been closely tied for over 100 years. 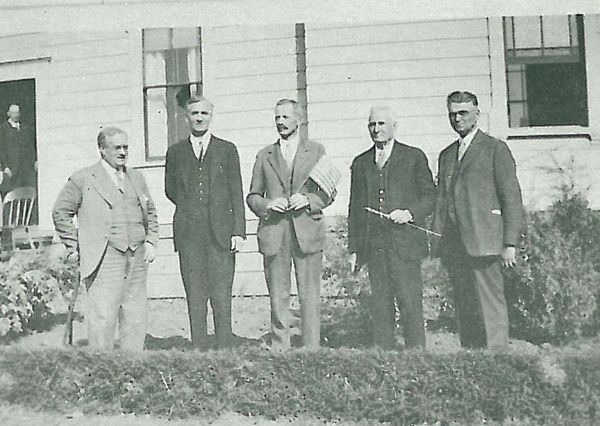 In 1920, after serving the soldiers of Camp Fremont, the U.S. Army’s World War I training ground in Menlo Park, church membership had dwindled to seven members. 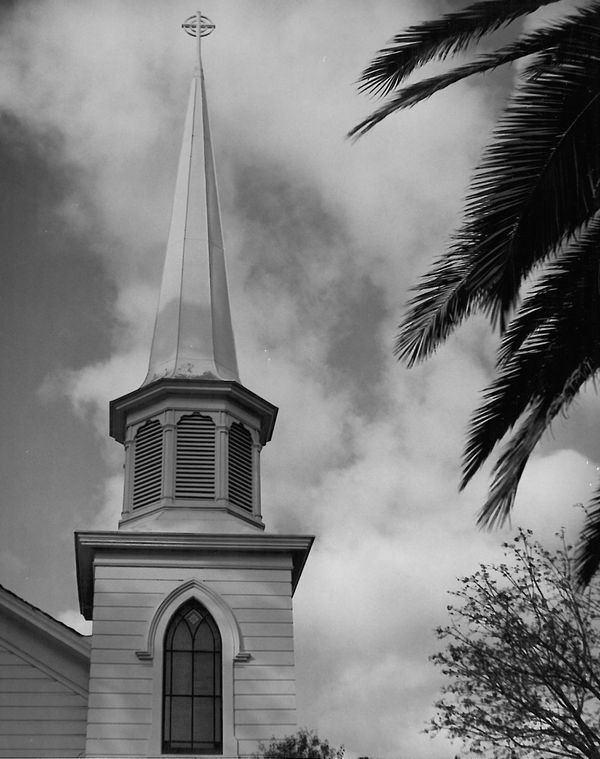 Though the Presbyterian denomination’s leadership wanted to close the church, one member insisted that it not be sold. Shortly thereafter, a new Sunday School led by a retired minister brought fresh energy and growth to the church. During the Depression of the 1920’s and ‘30’s, new ministries began, and the church became the community’s spiritual and social center. 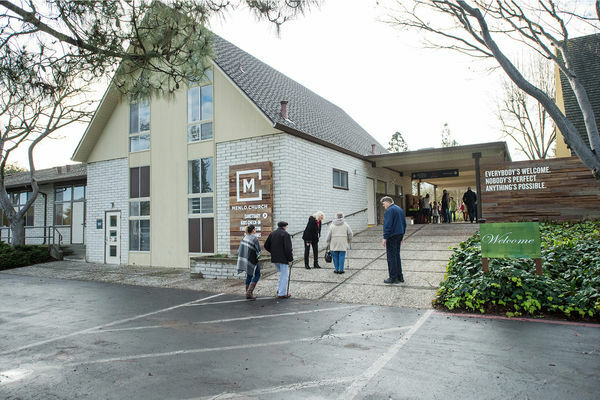 MPPC's sanctuary was built at 700 Santa Cruz in Menlo Park by asking 60 people to chip in $0.11 a day for a 50-month period. They were able to raise the $10,000 needed for the new building. 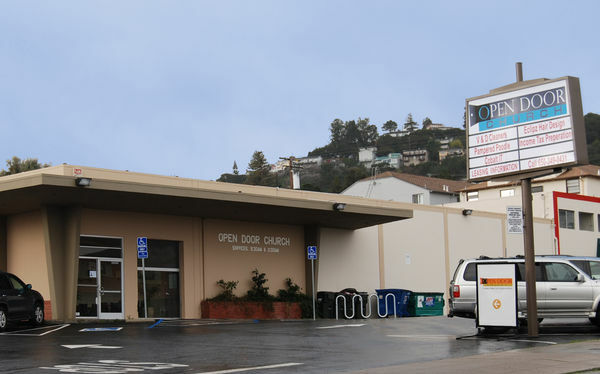 In 2007, MPPC launched a satellite campus in San Mateo called "Open Door Church." 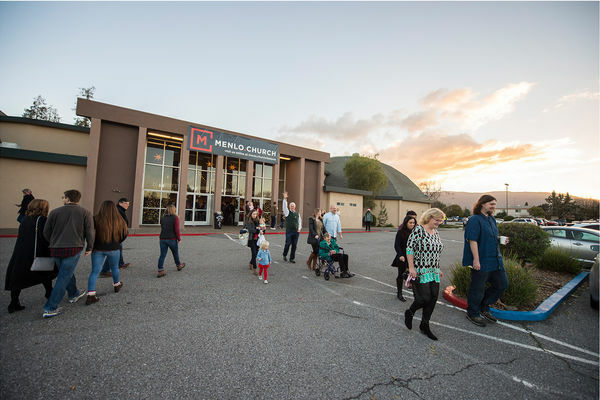 In 2008, MPPC launched a third campus in Mountain View known as "Open Door Church." 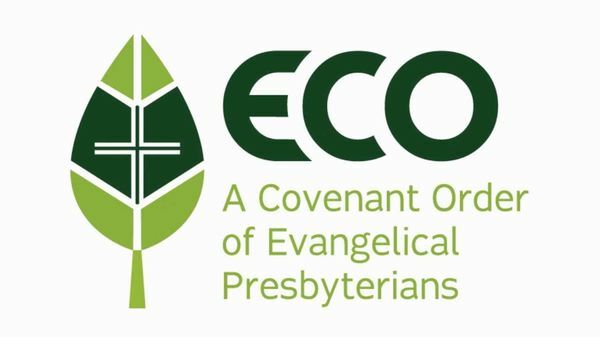 In the Spring of 2014 through a congregational vote, MPPC officially joined the ECO denomination (A Covenant Order of Evangelical Presbyterians). To more accurately reflect the identity as one church in many locations, the church changed its name from Menlo Park Presbyterian Church to Menlo Church and underwent a total rebrand. Menlo also launched the San Jose campus at Branham High School. We eventually moved into permanent space in a renovated movie theater, at the same time joining with Cornerstone Community Church. 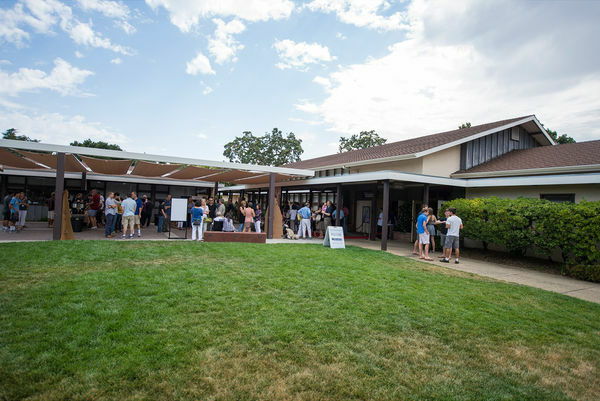 In a collaboration with Saratoga Presbyterian Church, Menlo launched its fifth campus in Saratoga. In the fall of 2017, Menlo launched its sixth campus in South City.